A ban on night flights forced Lufthansa Cargo to revamp 80 percent of its schedules on short notice. Frankfurt's night skies will become noticeably quieter between 11 p.m. and 5 a.m. if a 2012 Federal Administrative Court hearing upholds a provisional cargo flight ban that went into effect on Oct. 30, 2011. 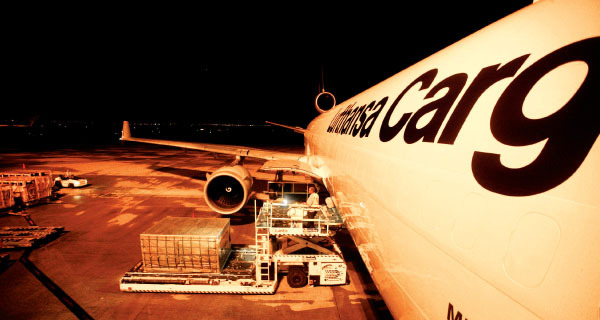 Lufthansa Cargo has been a leading voice in an industry effort to publicize the importance of night flights at Frankfurt Airport. But this advocacy appears to have fallen on deaf ears after the regional administrative court in Hesse responded to noise complaints by the public with a decision to ban all after-hours freighter activity. The repercussions for the German logistics sector may echo much farther. Frankfurt Airport recently opened a $1-billion fourth runway, which connects to the rest of the airport by taxiways crossing a highway and high-speed railway. The enhancement will increase capacity from 82 to 90 aircraft per hour.